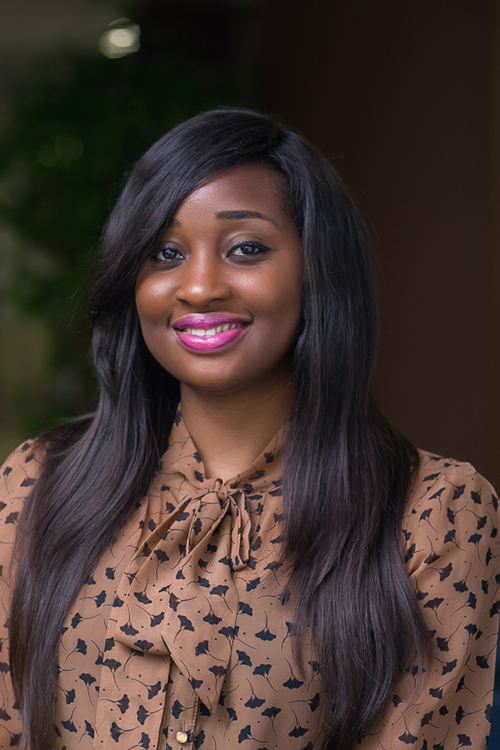 Nkem Isiakpona is an associate in the Dispute Resolution & Corporate Commercial Practice Groups of the firm. She holds a Bachelor of Laws from Olabisi Onabanjo University. She advises clients on Nigerian law and policy affecting the operation of businesses, the establishment of foreign investments in Nigeria, as well as company/business structures. Prior to joining Templars, Nkem worked at HP Nigeria Limited. She has been actively involved in litigation arising from employment contracts.